I've been absent far too long. These past few months have flown by and I've been trying to tackle all my end of the year projects for both school and home. I've really neglected my blog and I'm going to try and be more diligent. With that being said, I have two Tried it Tuesdays to share with everyone today! 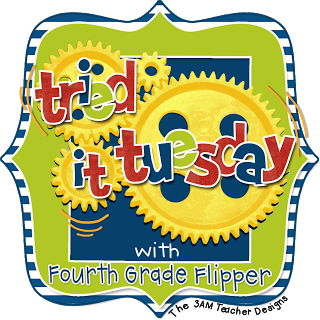 Thanks again to the always fabulous Holly over at Fourth Grade Flipper for hosting and sharing! Even though I've been MIA, I always read and favorite the great ideas everyone shares. 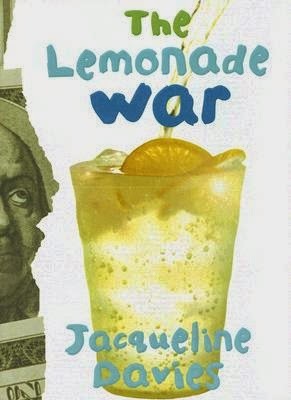 My first share this week is for the book The Lemonade War by Jacqueline Davis. Although the book is a little too easy for many of my fifth graders, it does such a great job at teaching so many underlying concepts of economics! This is a must read if you teach economics in 4th or 5th grade! My students preferred the novel over a textbook any day! Plus, reading the novel, means Lemonade Day! This was my first year participating in "Lemonade Day" as dubbed by several coworkers who started this great project a few years back. 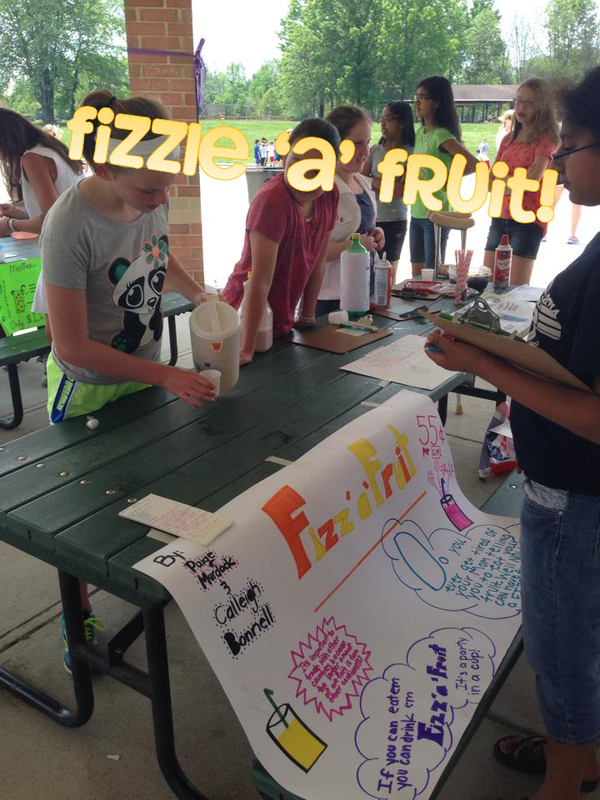 While reading, The Lemonade War, students created their own drinks for others to sample. They need to use some of the advertising techniques discussed in the book as well as in class. As as well create a drink, people would want to try! As fifth grade teachers, we also added in a portion of the project based on interdependence and globalization. Students had to state somewhere in their advertising why it'd be beneficial to trade with other states/countries/etc. in the creation of their drink. Our Lemonade Day was a huge success! We have many young entrepreneurs and marketing execs. on our team. Hats off to a great book and fun end of the year "project." Since we've read so many great books in class this year, I decided to try out the Scholastic Reading Challenge to keep my students motivated and reading over the summer. 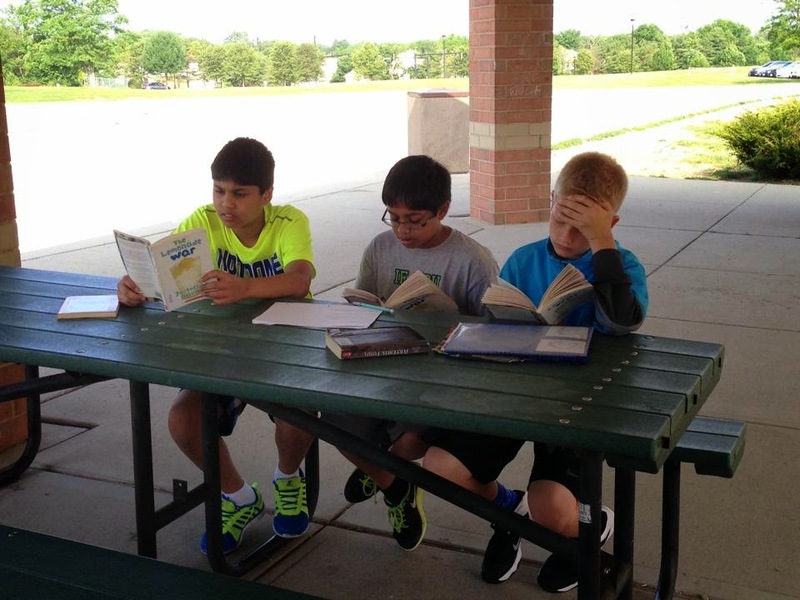 Thanks to my teaching partner for hearing about this easy to manage summer "reading log." Scholastic allows you to enter your class roster into their reading website. Simply go the Scholastic Reading Challenge page and choose "Educator." Students will be assigned a user name and password. I just cut out the strips after printing but you could also give students the cute user name cards that Scholastic has on their website. Then students can go on each week and "log" their minutes read. We offered a prize to any students who reads 1,000 minutes over the summer. Students can also see how their school's minutes compare to other areas of the country. There are also lots of great videos and facts centered around this year's theme of space. The best part, you can check up on your readers! You log on like placing a book order and can see the minutes read by each student in your class. Super easy to check on their progress or verify their "winnings" next year. It's easy and very motivating to several of my students. It's great too because I can see how many winners, I'll have before next school year to plan my "prizes" accordingly. If you're still in school, definitely share the challenge with your students. The Lemonade War is a great book for economics! I love your Lemonade Day activity. I would like to try something like that when we are working on economics next year. Thank you! 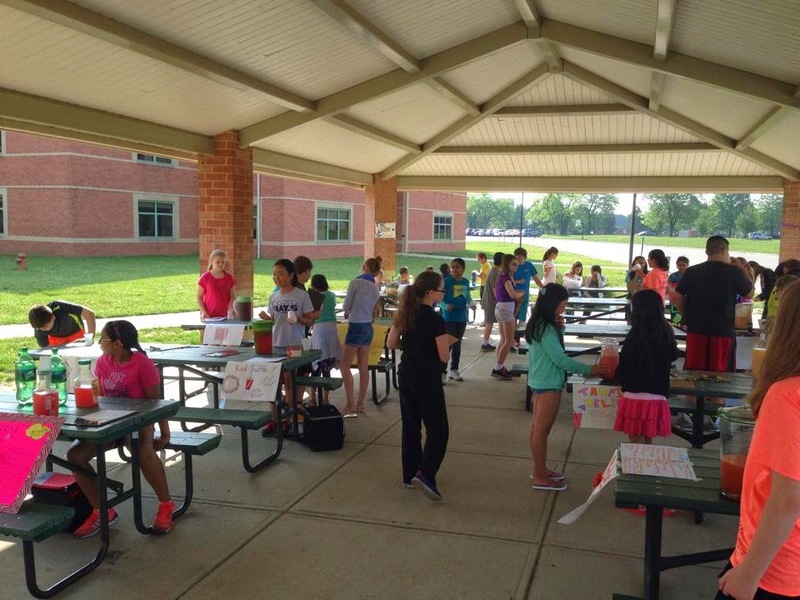 Your Lemonade Day looks like a huge success! And so much fun. :-) I didn't know that Scholastic did a summer reading program...I'll have to remember that for next year! Thanks for sharing! I love you lemonade war activity! I am in science so I don't think I could use it, but my BF is in Social Studies this coming year and I know she would LOVE this idea! Thanks for sharing! 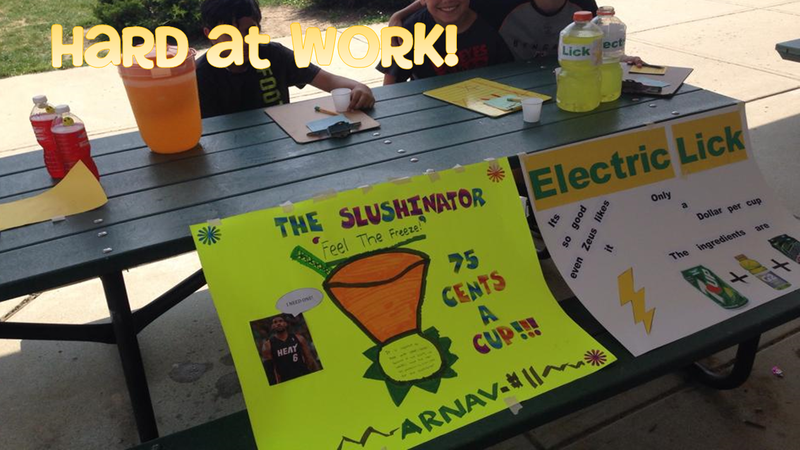 What a wonderful Lemonade War activity, Amanda! I am going to sign up for the Scholastic summer reading challenge too. Thank you so much for sharing! Our students' last day is June 26th. 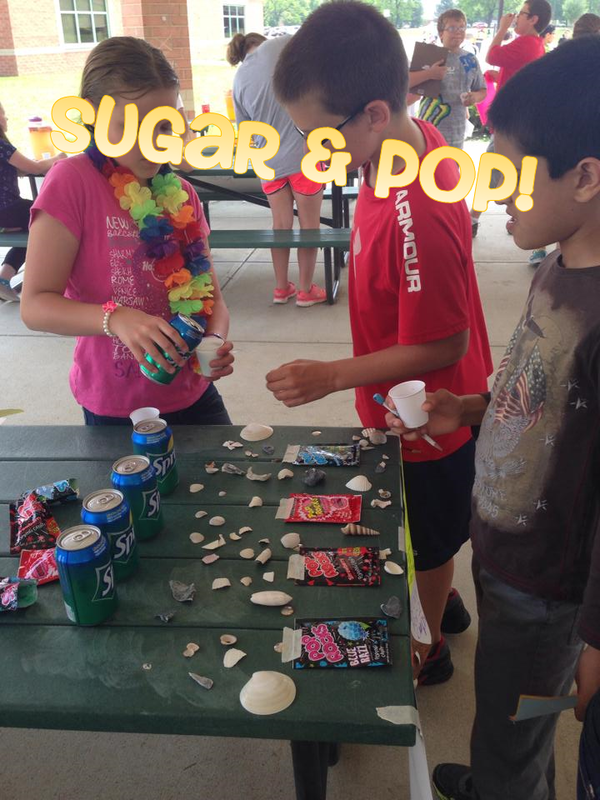 Love your Lemonade War activity. I love that book and the sequels. Oh my gosh the Lemonade Day looks like so much fun! What a memorable lesson on economics. Those kiddos will never forget that day!